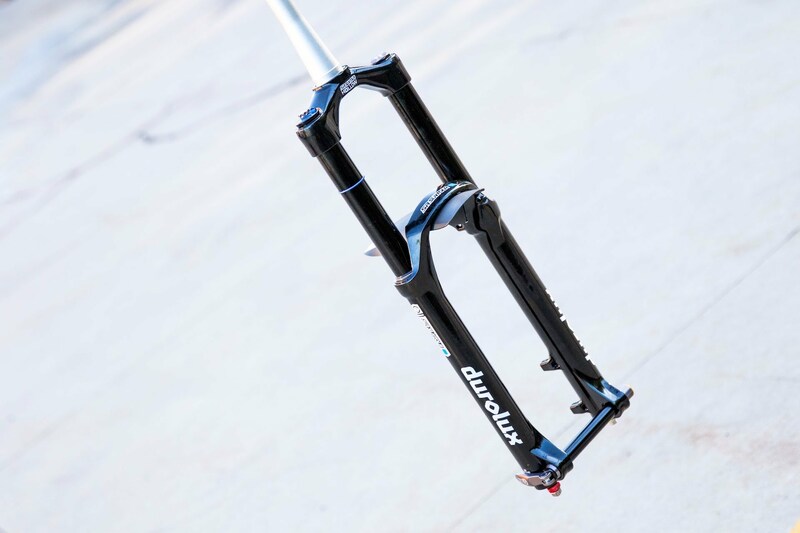 Check out Rotorburn member Zaf's in depth review of the SR Suntour Durolux R2C2 fork. Usage: I have run two separate version of this fork, a 650b on my Yeti SB5 and the 29er on my Trek Slash 9.9; cumulatively dropped about 2000km onto them. In this review, we thought it was worthwhile to test some sweet new shoes and pair it with some rad flat pedals. I've also chucked a video review in after some great feedback from the Rotorburn members.